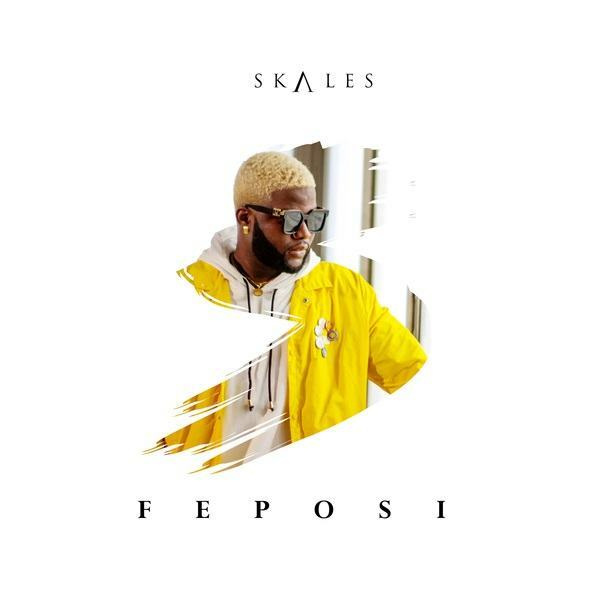 Baseline super-act Skales premieres the official music video to his latest single ‘Feposi‘. 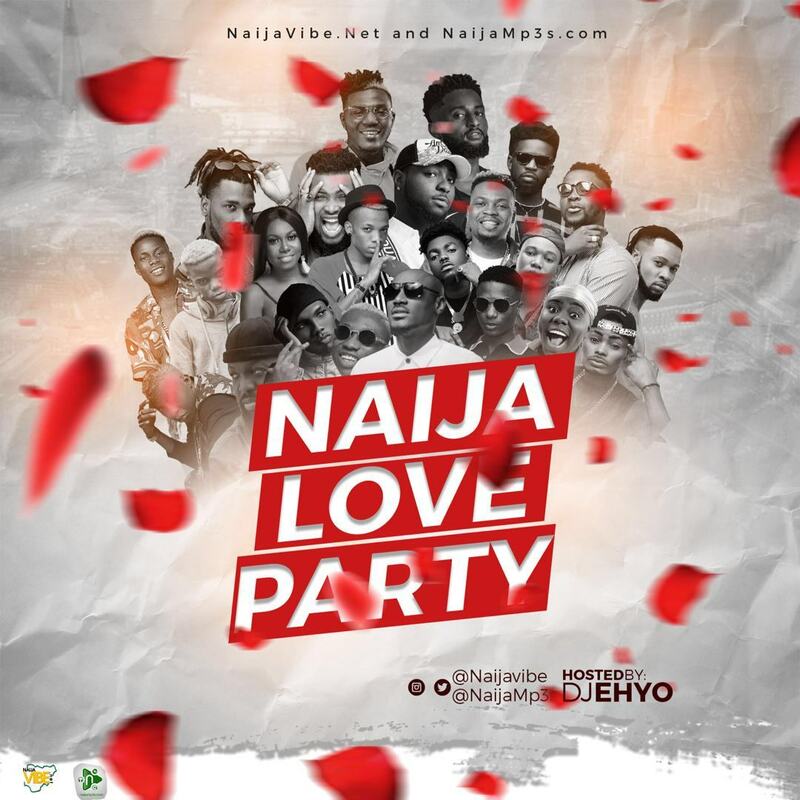 Skales describes his love for a woman in this Afro pop track with a blend of R&B, produced by Runtinz. 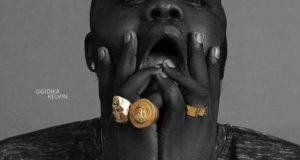 The video was shot in Lagos Nigeria and directed by Bash EM.